Plogging is a combination of jogging with picking up litter. 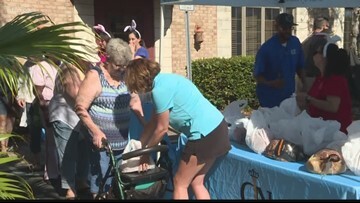 The law firm also gives out 500 free turkeys for Thanksgiving every year. 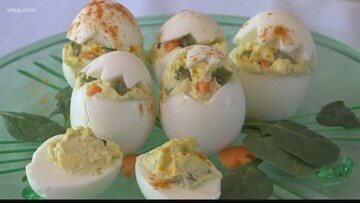 How to create deviled egg chicks and a veggie hummus garden. 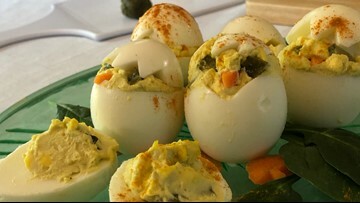 How to make creative deviled eggs, a veggie hummus garden and tips for a thrifty Easter tablescape. 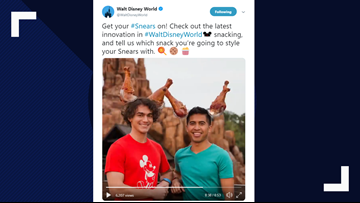 Disney said its new "snears" are perfect accessories to carry your theme park snacks on your head. 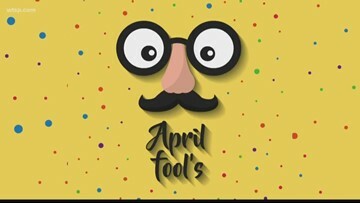 No, April Fools Day didn't begin during the Revolutionary War. 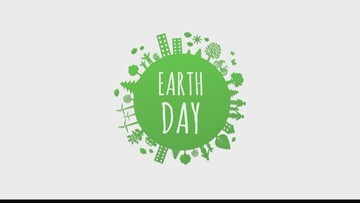 The "holiday" actually started during a misunderstood calendar change. Tampa got the no. 5 spot on the list of best places to go for St. Patrick's Day. 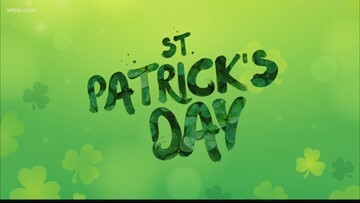 We looked into the history of St. Patrick's Day as people from around the world get ready to celebrate.